The cold war between Soviet Union and United States at that time was avoidable. People were afraid that it turned to be the big war in the world. 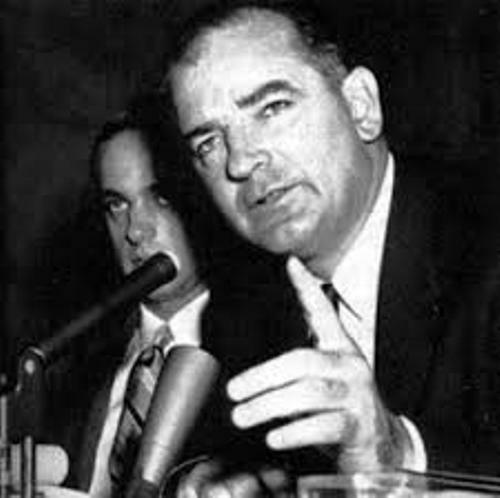 One of the important men in the cold war tension visited by many people was Joseph McCarthy. Look at Joseph Stalin facts to know the leader of Soviet Union. 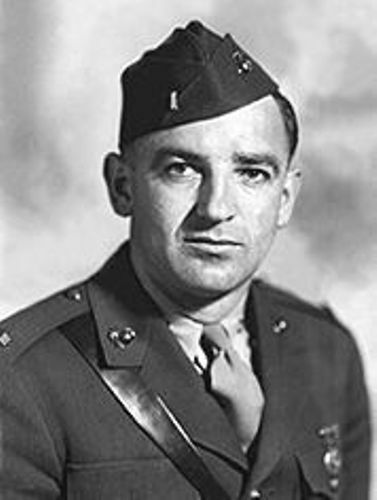 Joseph McCarthy was criticized by the United Senate when he spoke in public that there were many soviet and communists spies inside the US federal government. McCarthyism was one of the most popular words in US in 1950. This word referred to the practice of McCarthy. But people began to use this word to refer to the anti communist activities. In this modern era, the word McCarthyism has different meaning. People use it to refer to public attack, accusation to their politician opponents’ patriotism and characters. Talking about his life, McCarthy was raised in Wisconsin farm. In 1935, he graduated from Marquette University with a degree in law. Joseph McCarthy broke the record as the youngest circuit judge in the state. He got the position in 1939 after the election. He served as one of the armies during the World War II. He was the volunteer in the Marine Corps at the age of 33 years old. In 1946, he got another great position as a United States senate. 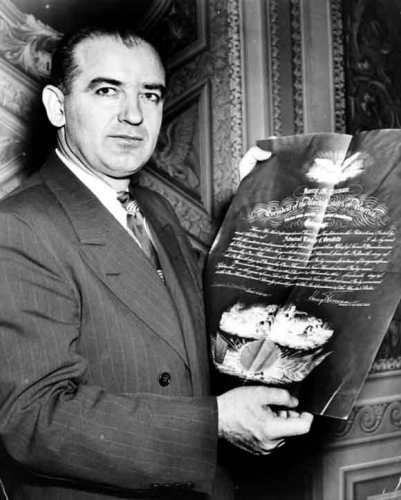 During the election, he defeated Robert M. La Follette, Jr.
Joseph McCarthy became the center of the national fame. He made a speech that he owned a list of the members of the spies and communists party who worked in the state department. However, he never showed the list. He made another sensation by accusing that the administration of President Harry S Truman, the United States Army, the voice of America and state department were infiltrated by communists. 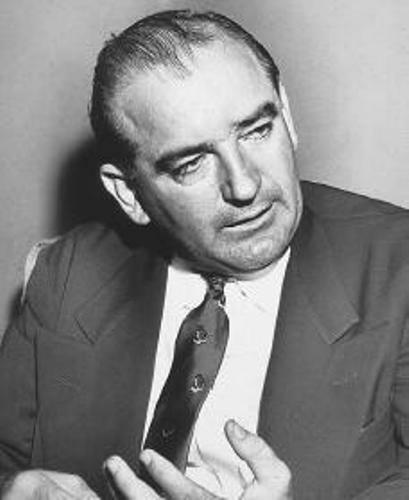 McCarthy is always recognized by the people as one of the anti communist people. 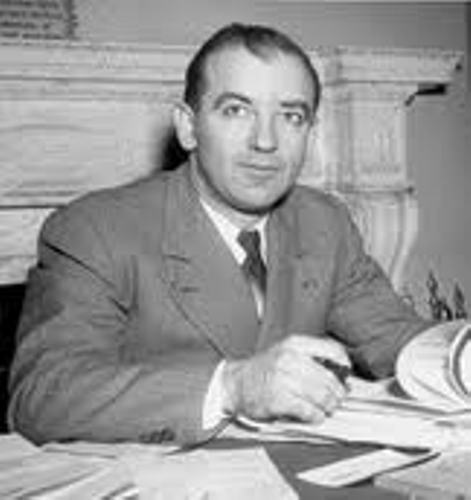 Do you have any question on facts about Joseph McCarthy?